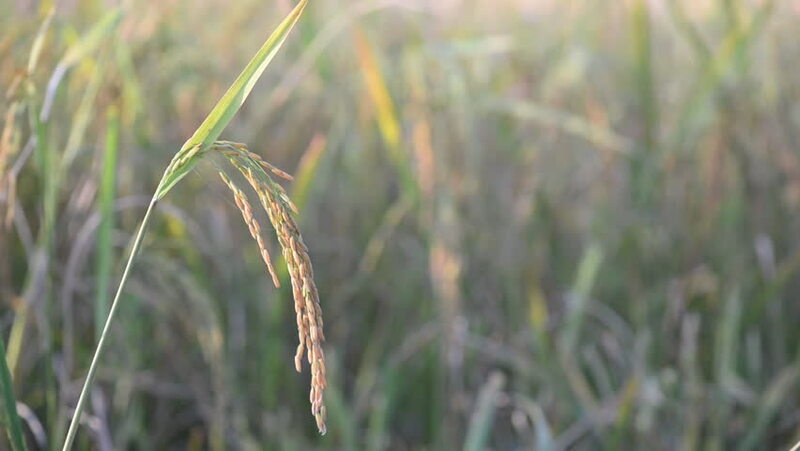 Rice in the rice field with wind blow. 4k00:15Blurry toddler boy enjoying leisure and swaying on tree rope swing in summer nature in countryside . Focus on wild plants on the foreground. Childhood, happiness and lifestyles concepts.